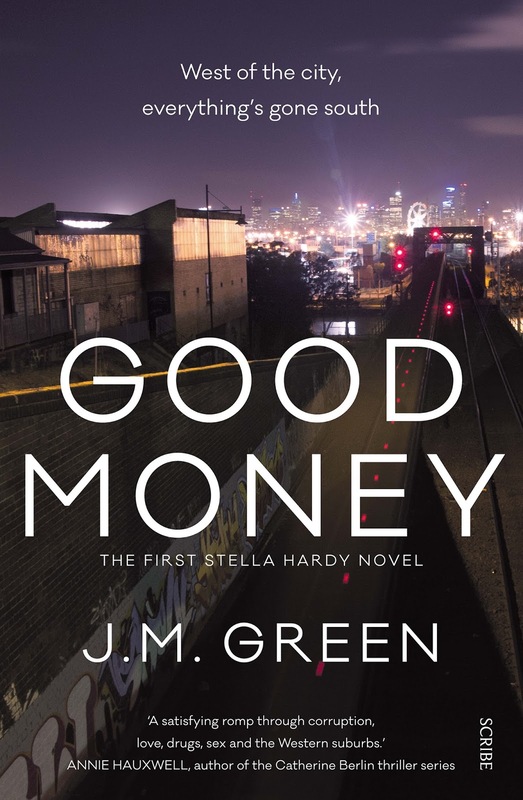 Thanks to everyone who entered last week's Friday Freebie to win a copy of Good Money by J.M. Green thanks to Scribe Publications. Congratulations Joe, please email me with your postal address, and your book will be sent to you directly from the publisher. (Please note you have 5 days to provide a valid postal address before your prize is forfeited). I'd like to thank Scribe Publications for providing the giveaway, and all of you who entered, shared and tweeted. If you missed out, I'll be giving away a children's book this Friday, so feel free to enter and good luck!